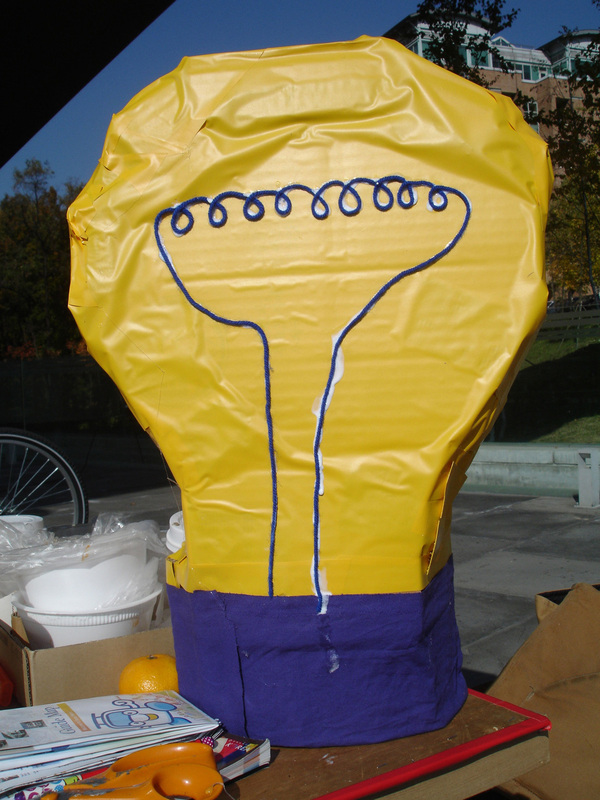 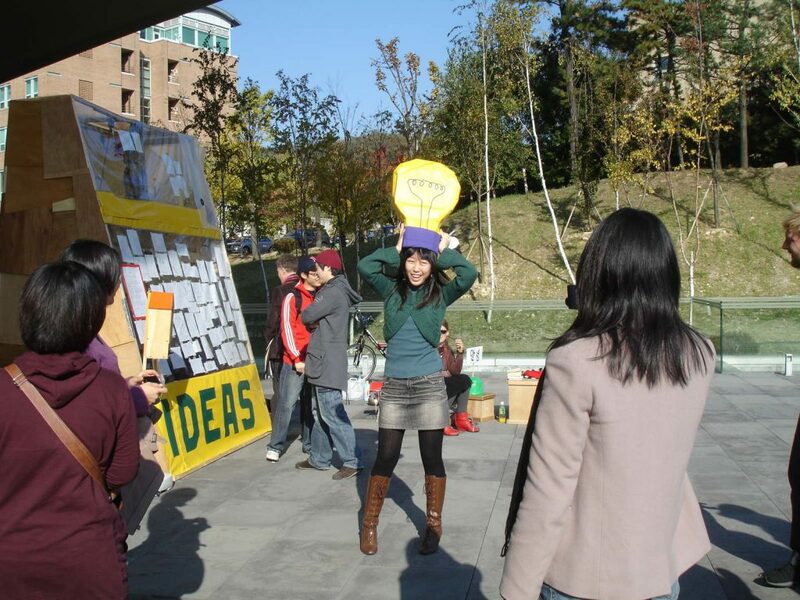 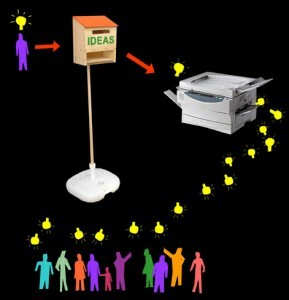 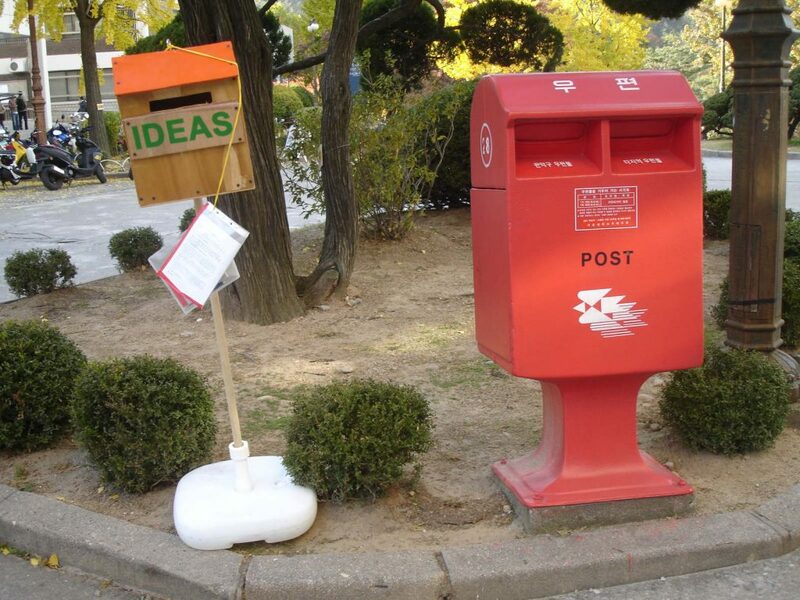 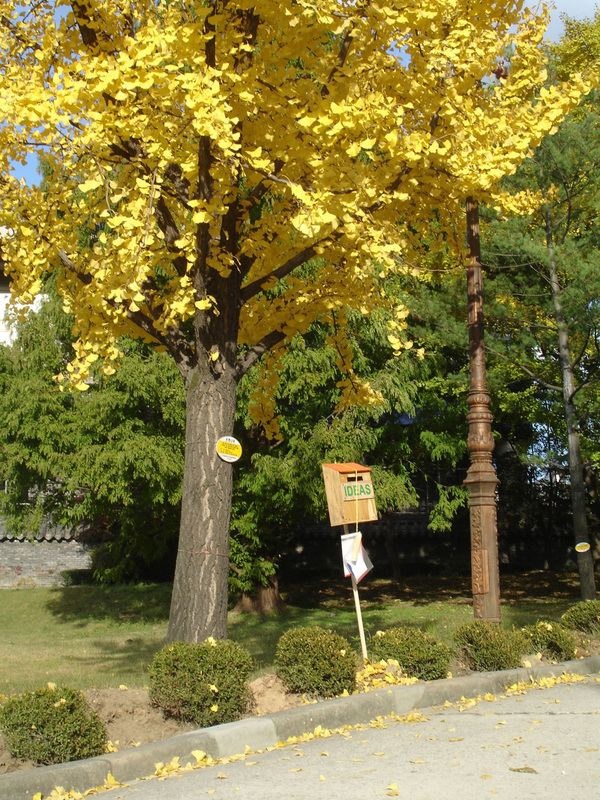 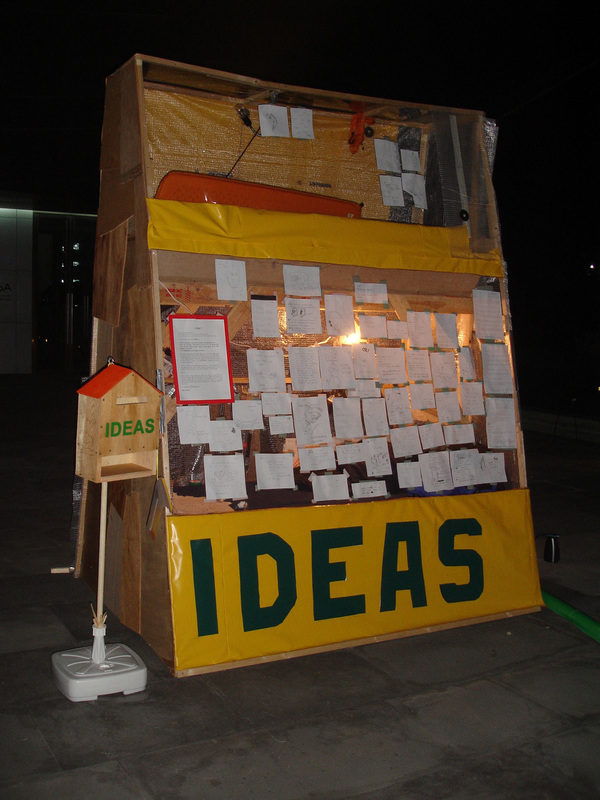 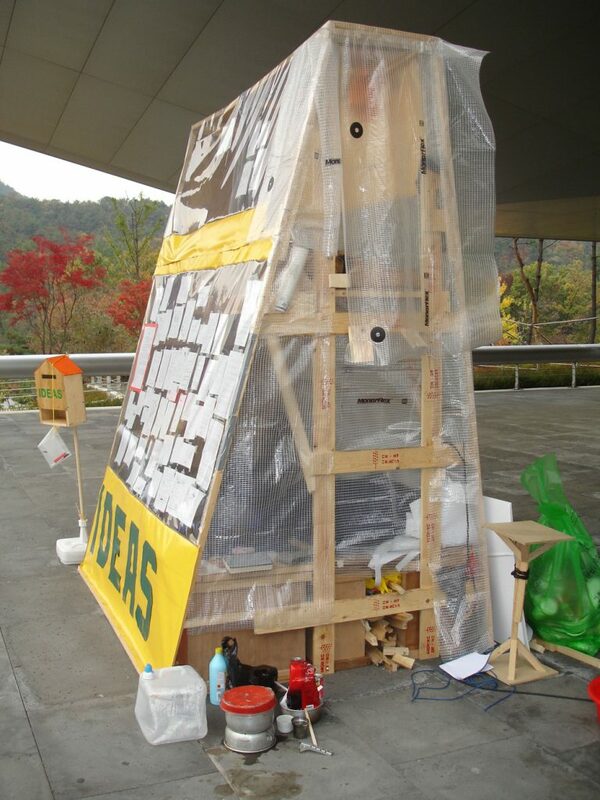 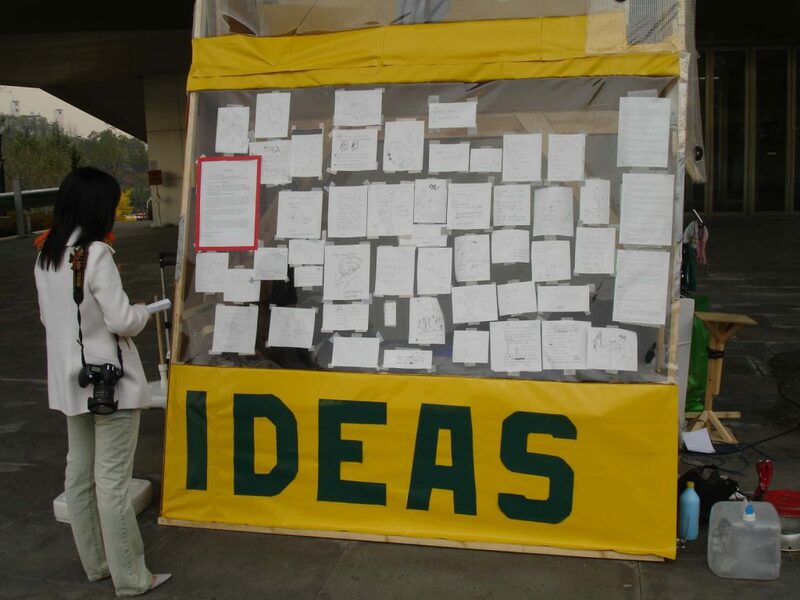 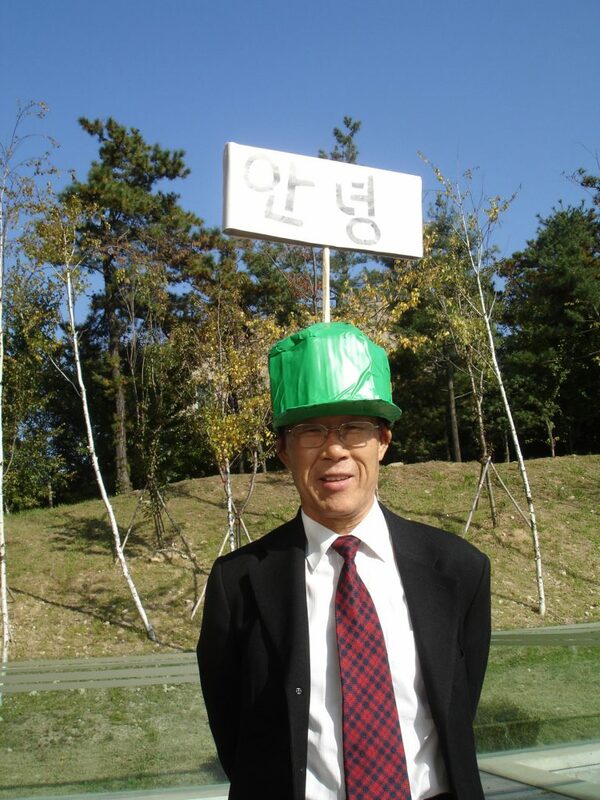 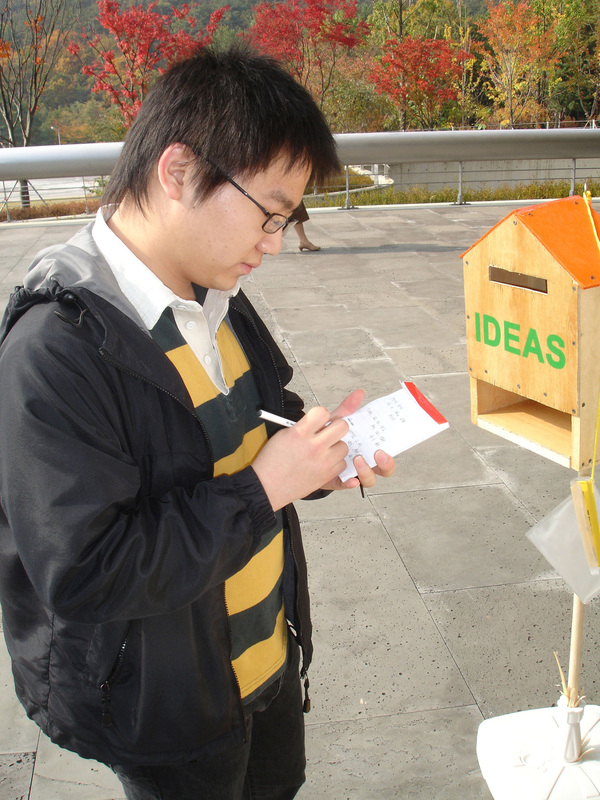 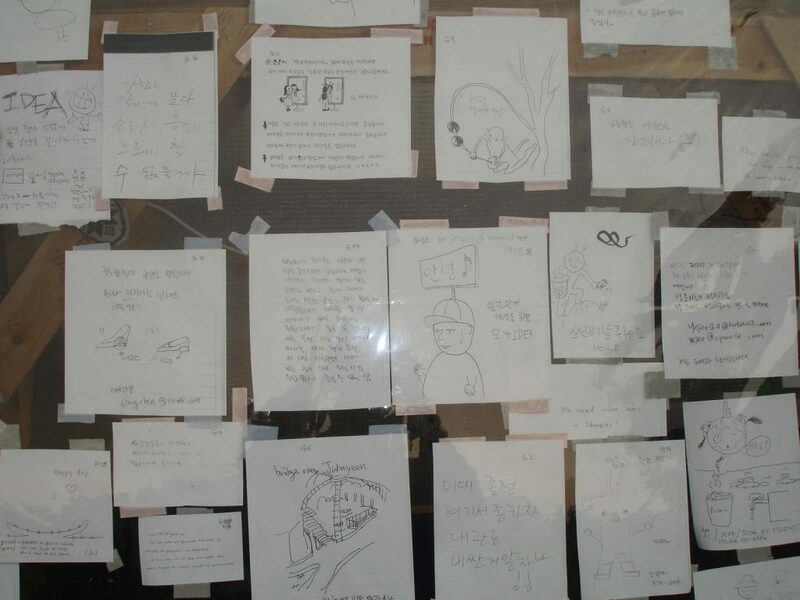 Collection and redistribution of ideas on the campus of Seoul National University. 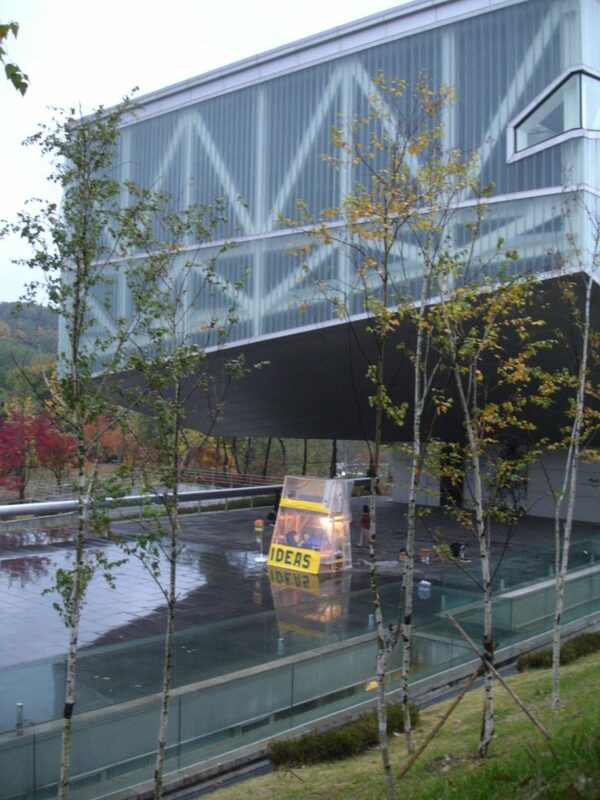 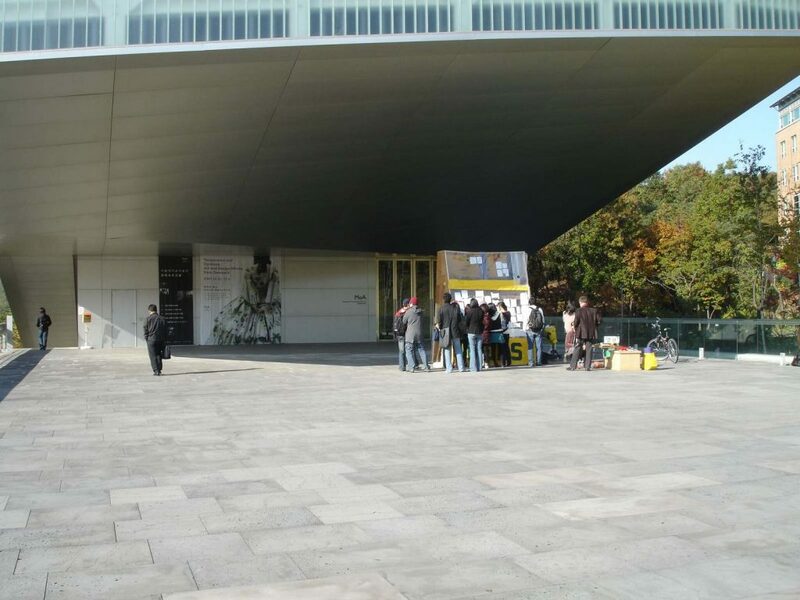 MoA (Museum of Art), Seoul National University, Seoul, South Korea. 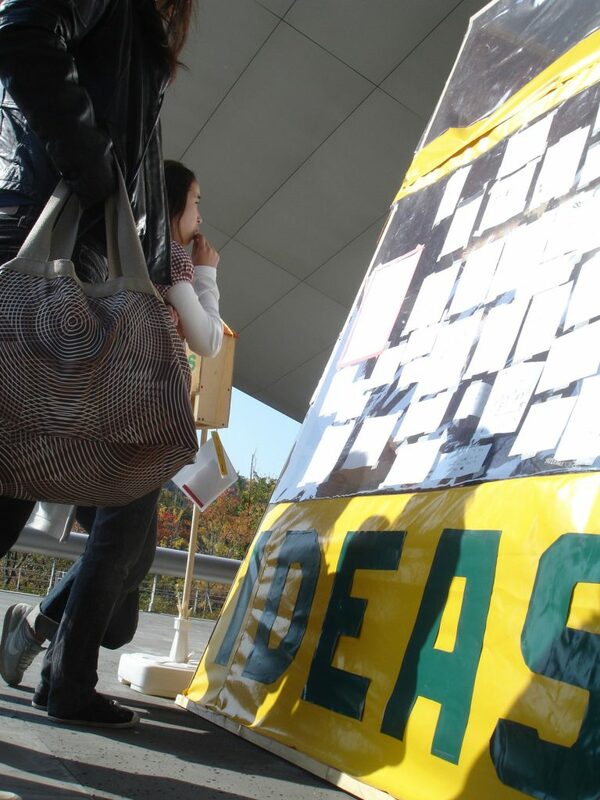 26th of October – 1st of November 2007.